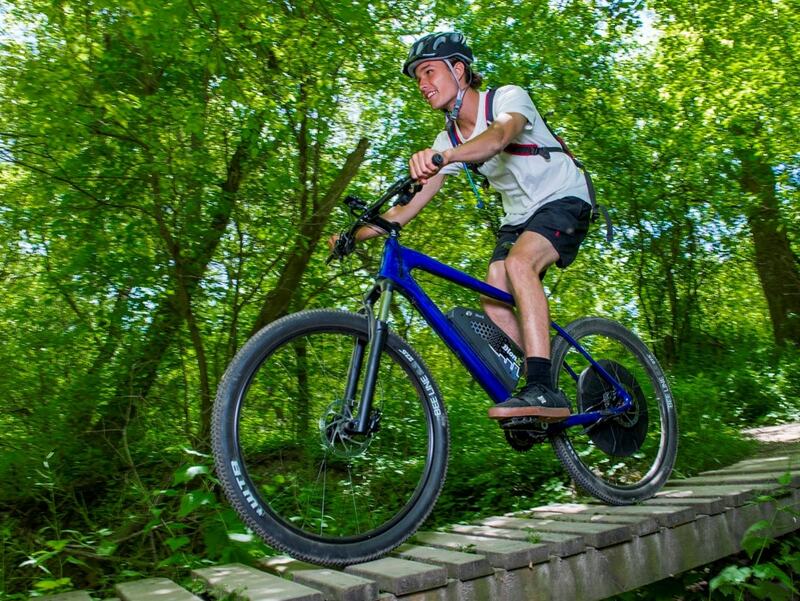 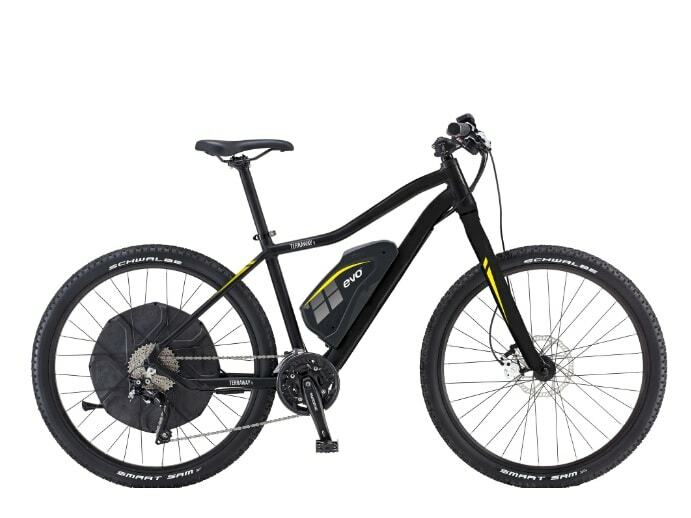 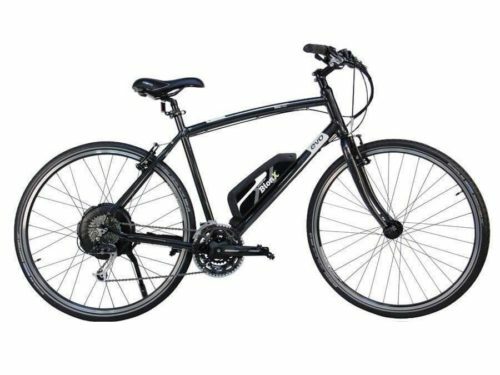 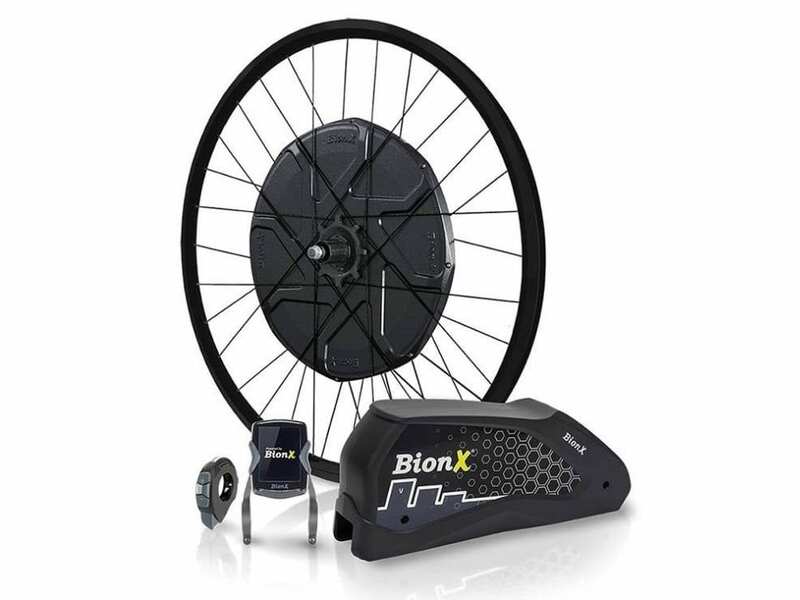 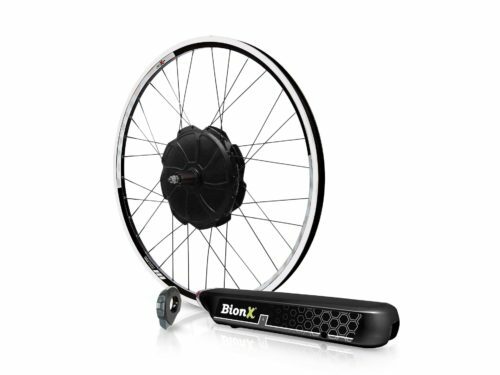 The 2017 BionX D500 DV is the latest product from the best electric bike kit manufacturer in the world. 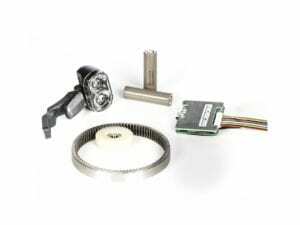 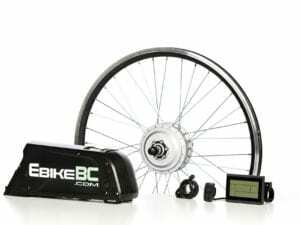 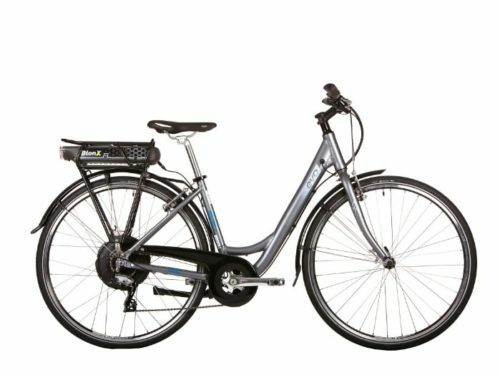 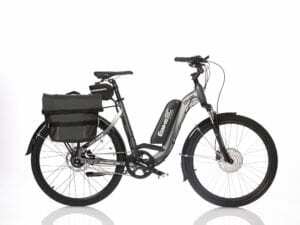 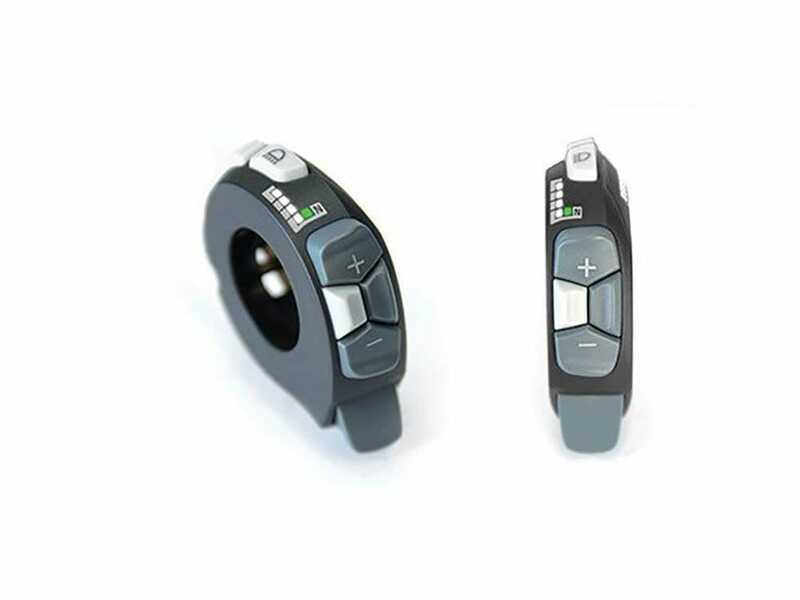 Their latest 500 watt, 48 volt lithium Ion ebike kit is perfect for those riders seeking top notch performance in a convenient and easy to install kit. 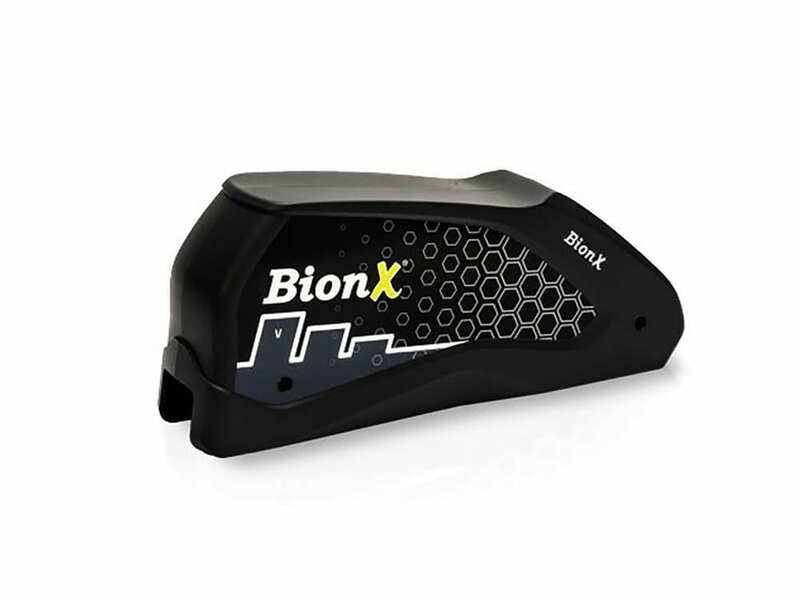 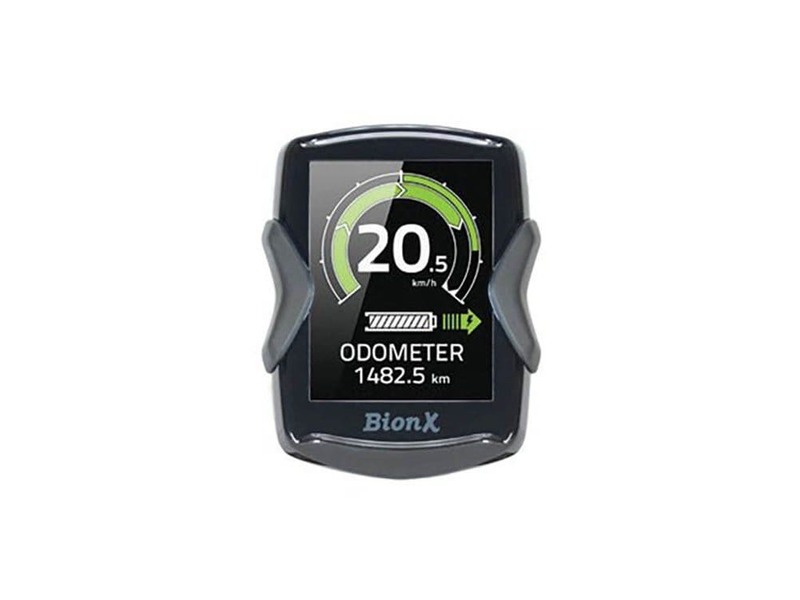 Each BionX D 500 DV kit comes with the powerful D 500 DV motor, newly designed BionX DS3 color LCD center mounted console, brand new handlebar mounted RC3 control pad and removable down tube mounted 48V 11.6Ah (555Wh) lithium battery for ranges of up to 130 km’s between recharges! 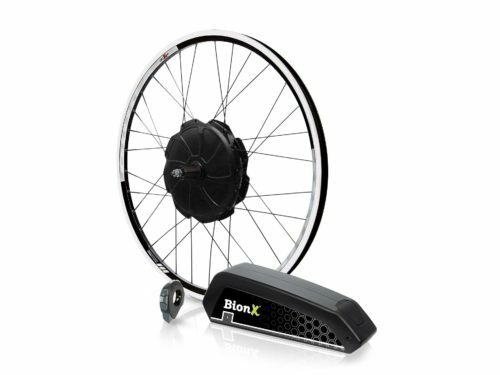 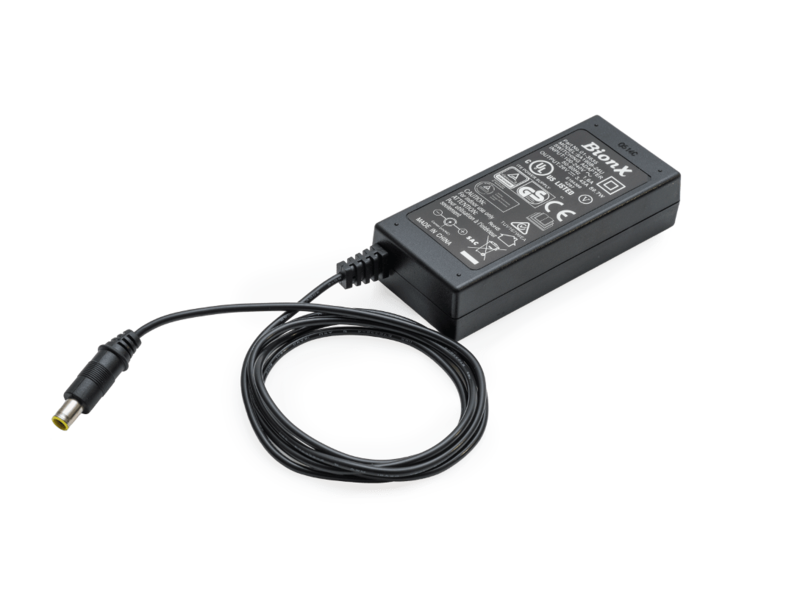 2 Year standard warranty + optional Free 3rd year warranty with product registration.